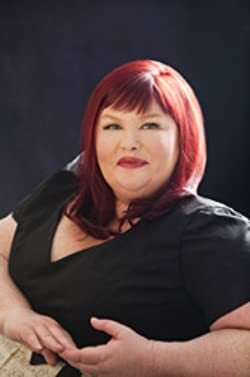 Cassandra Clare is the author of City of Bones, the first book in the Mortal Instruments trilogy and a New York Times bestseller. She was born overseas and spent her early years traveling around the world with her family and several trunks of books. Cassandra lives in Brooklyn with her boyfriend, their two cats, and these days, even more books. Please enter your email address and click the Follow button to follow Cassandra Clare!